Names to Know—New season is here, these are the labels that tastemakers turn to for distinctive pieces and modern wardrobe staples. 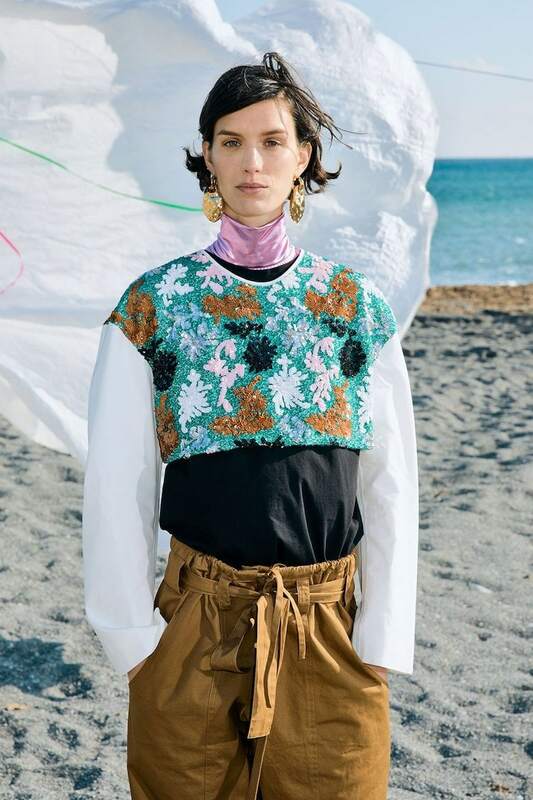 Shop new designer collections for Resort 2019 at MATCHESFASHION.COM. 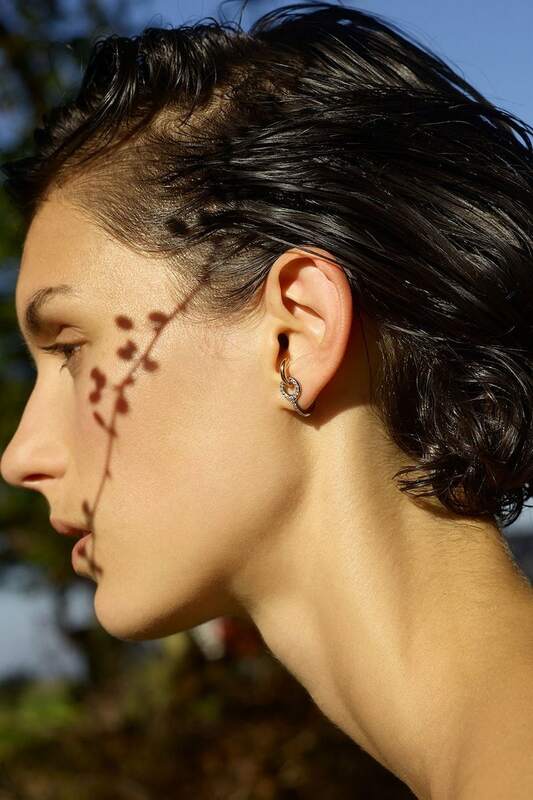 Charlotte Chesnais // Minimalist, curvilinear forms are Parisian designer Charlotte Chesnais’ signature. 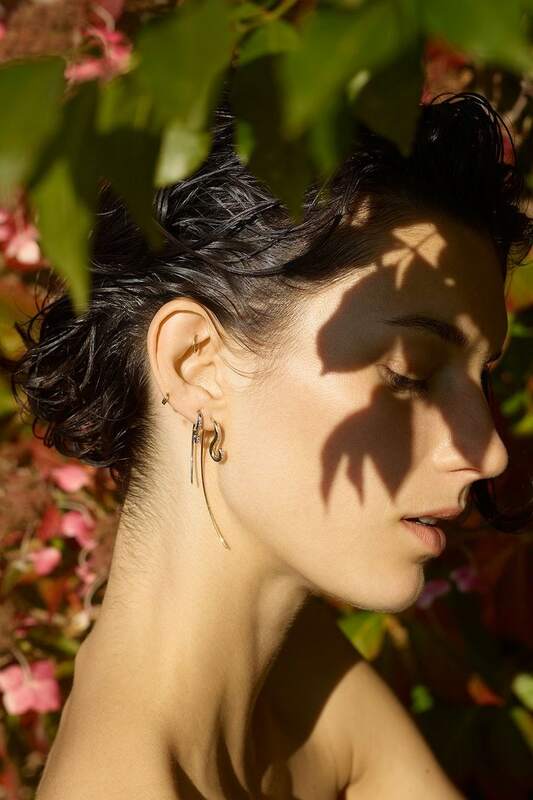 Her undulating earrings, rings and pendants are forever pieces for the modern woman, whether she considers her style romantic, eclectic or purist. La DoubleJ // Los Angeles-born, Milan-based former journalist JJ Martin launched La DoubleJ as a platform to sell vintage clothing. The Pre-SS19 offering is brimming with vibrant, unique prints from the Mantera archives and easy-to-wear vacation pieces. Petar Petrov // Majors in those pieces you can always rely on: the day-to-night dress, the outfit-making blazer, the perfect blouse. True to form, his critically acclaimed Pre-SS19 collection features all of the above, with a particular focus on sharp tailoring and elegantly interpreted animal prints. 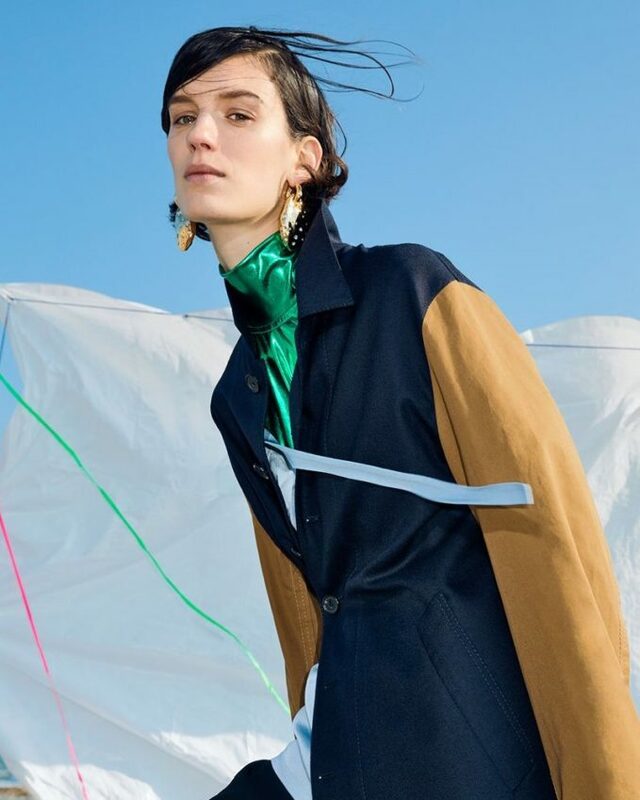 Colville // The label’s ethos is to create unusual, directional pieces with longevity – think bold prints, off-kilter silhouettes and unusual detailing. 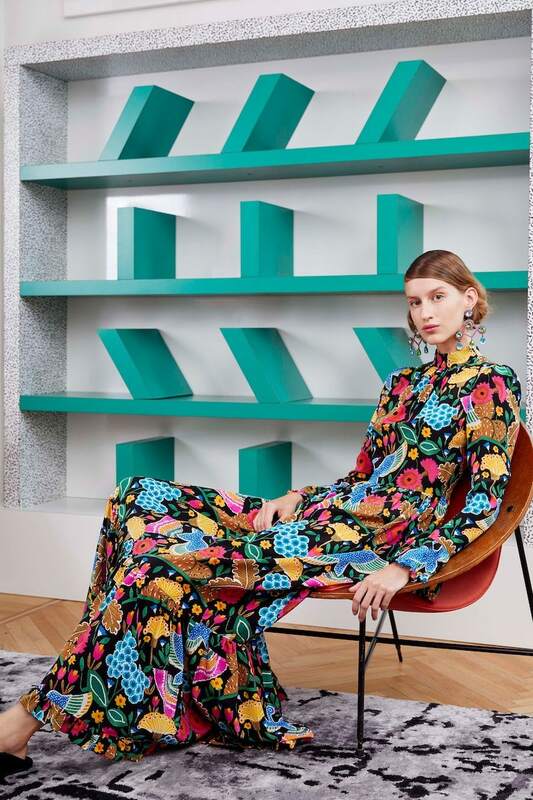 If you were to curate your wardrobe as you do an art collection, Colville’s vibrant SS19 collection would be a natural place to start. Lisa Marie Fernandez // Admirers of former fashion editor Lisa Marie Fernandez’s effortlessly glamorous aesthetic will delight in her latest collection, which serves as a full vacation capsule wardrobe. Sophisticated swimwear is at its heart, with glamorous lamé bikinis and retro-tinged one-pieces that are far too good to save for the beach.